Koh Jum is a beautiful, tiny island in the south of Thailand. 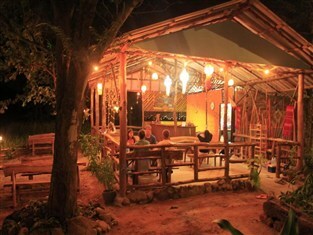 There’s no nightclubs, no sound systems, no ATMs even – Koh Jum hotels are just simple wooden bungalows scattered on the island’s beaches. If you want peace and quiet and lazy days on the beach with few other people around, Koh Jum is perfect for you. 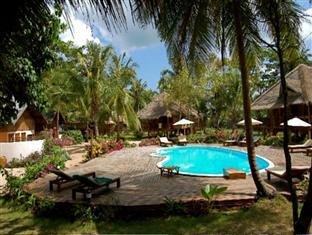 Well kept fan only bungalows located on Andaman Beach. 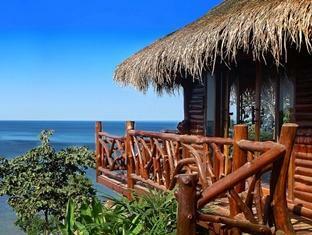 Simple wooden beach bungalows with beach view. 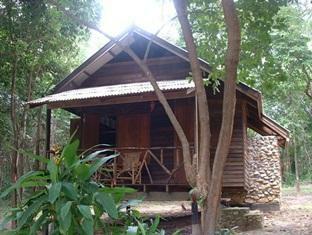 Traditional Thai wooden bungalows nestle in the calm of the forest hillside. 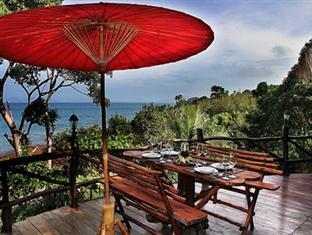 Teak villas with ocean views located on Ting Ray Beach. 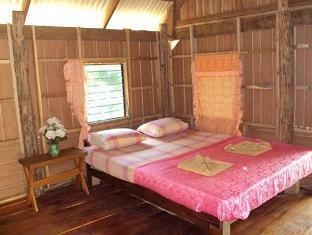 Classic wooden bungalows which are clean and comfortable. Remote, peaceful with a private beach and just four villas. Copyright © 2019 · KohJumHotels.com. All Rights Reserved.